Boston for Congo Co-Founder Garrett Moore published a guest opinion with the Enough Project in support of bipartisan legislation regarding the Lord's Resistance Army (LRA). 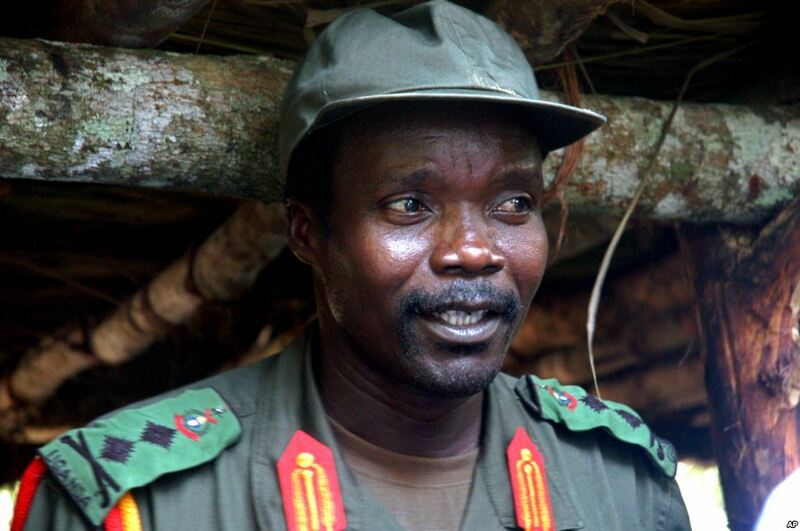 The LRA is a Ugandan rebel group notorious for committing mass atrocities throughout central Africa and targeting children in crimes against humanity and war crimes. Contact your members of Congress in support of the LRA legislation. 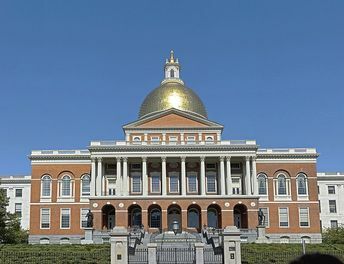 Join Boston for Congo, leaders from the Congolese diaspora, and other northeast activist groups in support of S.1682 An Act Relative to Congo Conflict Minerals. 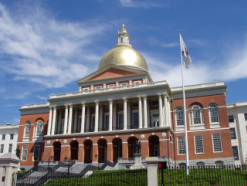 Attend the hearing before the Massachusetts Joint Committee on State Administration and Regulatory Oversight. BFC Co-Founders Gina Gkoulgkountina and Garrett Moore will testify in support of the bill. Join the advocacy campaign by Invisible Children and call on our government to remain committed to a peaceful and permanent resolution to the Lord's Resistance Army (LRA) in central Africa. Tell your government officials to cosponsor the #LRArez. Learn more about the LRA and legislation from BFC and IC. 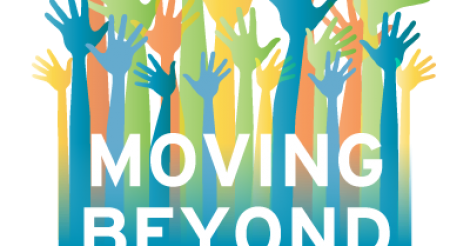 Join partners the Enough Project, Congolese Genocide Awareness, and Congo Action Now in the Moving Beyond Witness campaign, an national campaign for Genocide Awareness and Prevention Month. Demand that promises of "never again" regarding genocide and mass atrocity are not forgotten and become reality. Join the international effort to end genocide today. Take Action, Free Congolese Activists, Support Congo! In the latest crackdown on peaceful protest ahead of next year's presidential election, President Joseph Kabila's security forces have targeted pro-democracy youth activists in the Democratic Republic of Congo. On March 15, leaders of the FILIMBI youth network were arrested following a workshop and news conference promoting civic engagement and youth mobilization. Those arrested and still in detention have been denied due process. They include family and friends of our MA Congolese colleagues. Join with us, Congolese diaspora and citizens. Demand peace and justice in Congo. 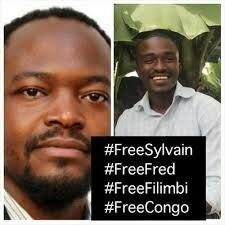 Please call on the Congolese authorities to immediately release these detained youth by signing the petition. Take Action, Boston University: Are you affiliated with BU? Offer your support to CFCI! Demand conflict-free technology at Boston University. Offer your group's support to the Conflict-Free Campus Initiative (CFCI) sustainable procurement resolution at BU. Join partner organization the Enough Project and get engaged this Valentine's Day and February -- with conflict-free #CongoGold. "Thanks @TiffanyAndCo @KayJewelers @ZalesJewelers & @ThatsJared for getting engaged w/ #ConflictFree #CongoGold"
Join BFC and partner organizations Congolese Genocide Awareness and Congo Action Now in the Enough Project's Thunderclap campaign. Support peace this holiday season. 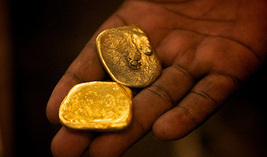 Raise awareness about jewelry companies supporting conflict-free #CongoGold. Follow-up emails and calls ensure legislator support! Have you heard about blood diamonds? What about conflict minerals? The use of these resources by American companies in everyday products like cell phones and cars allows citizens to use the power of their voices to demand conflict-free products. Join the global demand for conflict-free gold in jewelry from top retailers, encouraging peaceful, sustainable trade of minerals from eastern Congo and the Great Lakes Region of Africa. Join partner organization the Enough Project and Invisible Children to demand greater international attention on one of the most brutal rebel groups acting in eastern Congo and throughout the region, Joseph Kony's Lord's Resistance Army. 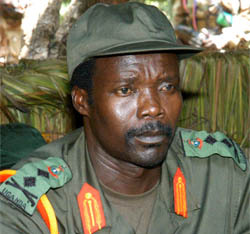 Tweet world leaders here to demand a peaceful end to the LRA's 28 year reign of terror in central Africa. 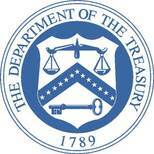 Support the initiative by partner organization the Enough Project to broaden the new U.S. Treasury policy to stop U.S. banks from funding mass atrocity and sanction evasion. See action and sample message here. Boston for Congo in collaboration with Congo Action Now (CAN) is looking for passionate applicants who are committed to advocating for human rights. Applicants should have strong communication and organization skills. For more information, please read our job posting! Keep track on our LinkedIn group. Massachusetts calls for peace in the Democratic Republic of Congo! Are you a resident of Massachusetts? With one click you can contact your legislator at the State House and demand conflict-free sourcing! Support H.2898 An Act Relative to Congo Conflict Minerals. Get informed: for a summary of the bill, read this summary by activist group, Congo Action Now!